The history of Cemit saw a decisive develop- ment in 1982, when the company produced its first SIA82/0 security lock to protect goldsmiths from a relentless wave of robberies. This lock, the only one of its kind, was the first on the market to be truly impregnable and resistant to any break-in and it was successfully rolled out across Italy, including in new sectors such as the transport and handling of valuables. 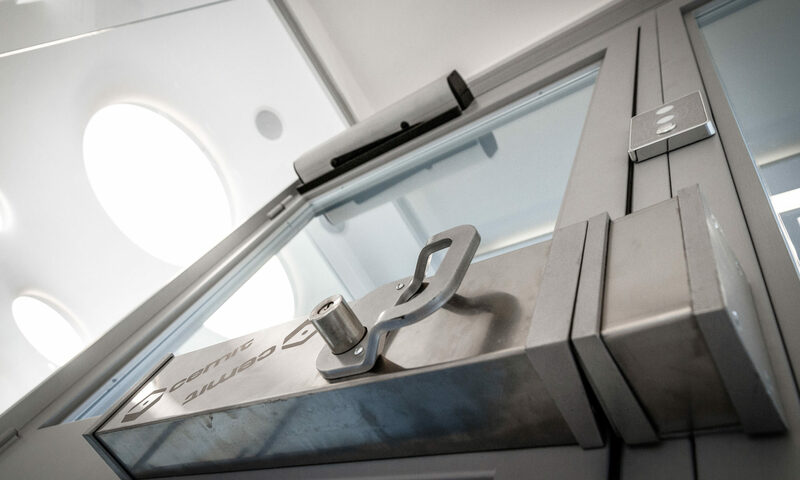 The success of the SIA82/0 lock convinced the company to invest in its Research and Development department to become the designer and manufacturer of new customised, direct and dynamic high security systems. 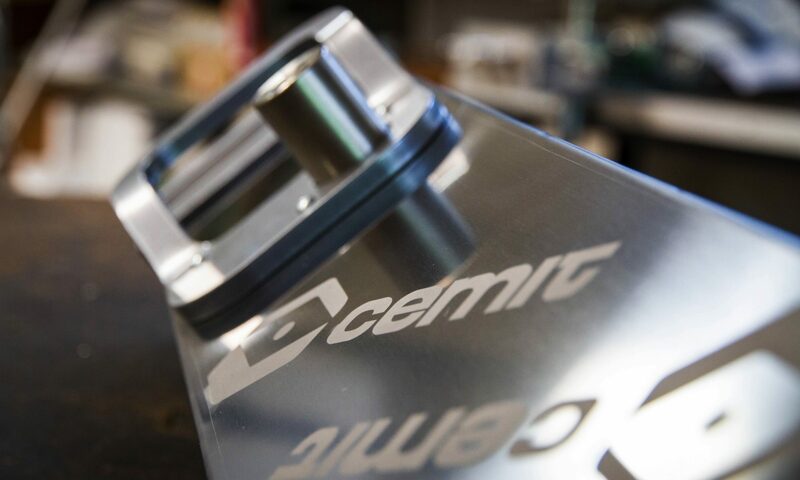 Young, innovative and technological: Cemit’s definitive role in the sector has been established since 1982.